WASHINGTON — Washington National Cathedral will host Howard Schultz, former CEO of Starbucks, and the Rev. Dr. Yolanda Pierce, dean of Howard University School of Divinity, for a discussion of corporate social responsibility on Tuesday, Oct. 16 at 7 p.m. ET. The event will be moderated by Adi Ignatius, editor-in-chief of Harvard Business Review, and will address the role of consumers, businesses and corporate leaders in tackling today’s most pressing social problems. The event, called “Corporate Activism & Moral Responsibility,” will explore the forces driving today’s increased support for corporate social responsibility and what businesses and their executives can do to show moral leadership in today’s political and social climate. This event is part of the Cathedral’s annual Ignatius Forum series, which is sponsored by the family of Paul and Nancy Ignatius in honor of their longtime support of the Cathedral and its public programming. Media wishing to attend this event must RSVP to TFranquiz@westendstrategy.com by Monday, Oct. 15.  Washington National Cathedral is a house of prayer for all people called to serve as a spiritual home for the nation. It seeks to be a catalyst for spiritual harmony in our nation, reconciliation among faiths, and compassion in our world. Learn more at www.cathedral.org.